Did you know that 64.2% of Americans own a home? Are you looking to join the ranks and grab the keys to your first house? There are many things to know before making this investment but getting your financial house in order is one of the first steps. Let’s get into what you need to know about having the best credit score for buying a home. You’ll be on your way to home ownership in no time! What’s the Minimum Credit Score for Buying a Home? In general, the minimum credit score depends on the type of loan you’re seeking for your home. FHA loans have the lowest credit score requirements. They currently have a minimum of a 580 credit score with a 3.5% down payment. 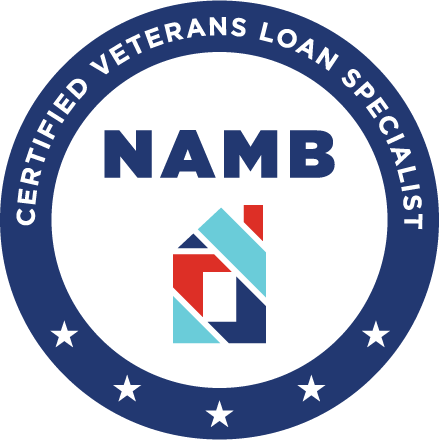 Other lenders will require higher scores and the specific requirements will vary from lender to lender. From USDA to VA to reverse mortgage loans, there are numerous options available for all potential homeowners. For most conventional loans, you want to have a minimum 620 credit score. 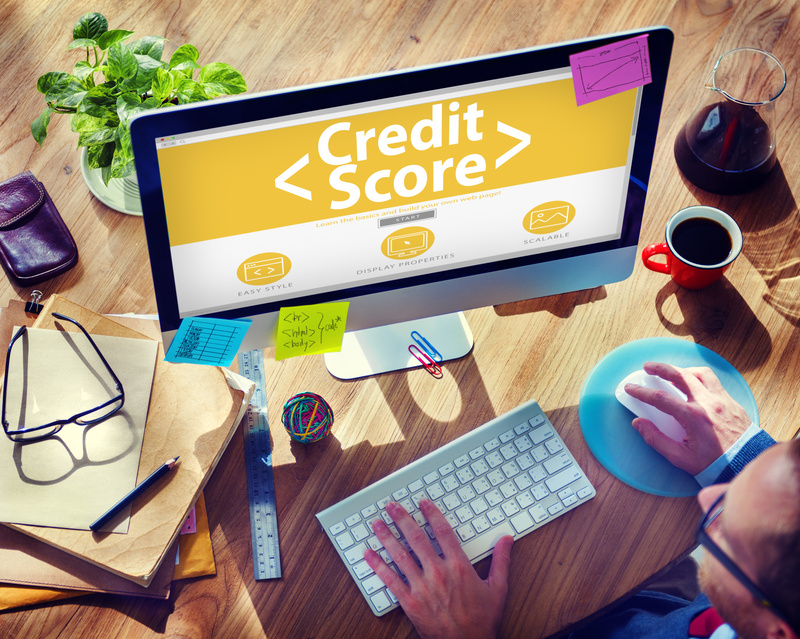 What Credit Score Should You Aim For? The rule of thumb here? The higher, the better. The higher your credit score, the lower the interest rate you can acquire. For example, there is a dramatic difference between the interest rates you’ll pay with a 680 credit score versus a 750 credit score. Over time, these differences can add up to thousands of saved dollars. While there isn’t a “perfect” number of credit scores, most experts agree that 740 tends to be the sweet spot. With that said, if you’re putting less than 20% down, you’ll need to pay for private mortgage insurance (PMI). If this is the case, you’ll want to have an even higher credit score (at least 760 or above). Have a concerning credit score? It’s a good idea to boost it up before you start shopping for real estate. Fortunately, there are several steps you can take to improve your score. First of all, remember the 30% rule: don’t charge more than 30% of your available credit limit to your card. That’s because credit utilization is one of the biggest factors in determining your total credit score. Second of all, pay down any existing credit card debt. High numbers of revolving debt can cost you exorbitant amounts of interest and diminish your credit score. Finally, make sure you’re making all your payments on time. Set up auto-reminders if you need to or put your bills on auto-pay. Homeownership is an exciting adventure for anyone. Having the best credit score for buying a home makes the process that much easier. Ready to meet with our mortgage experts and get the house of your dreams? Contact us today!